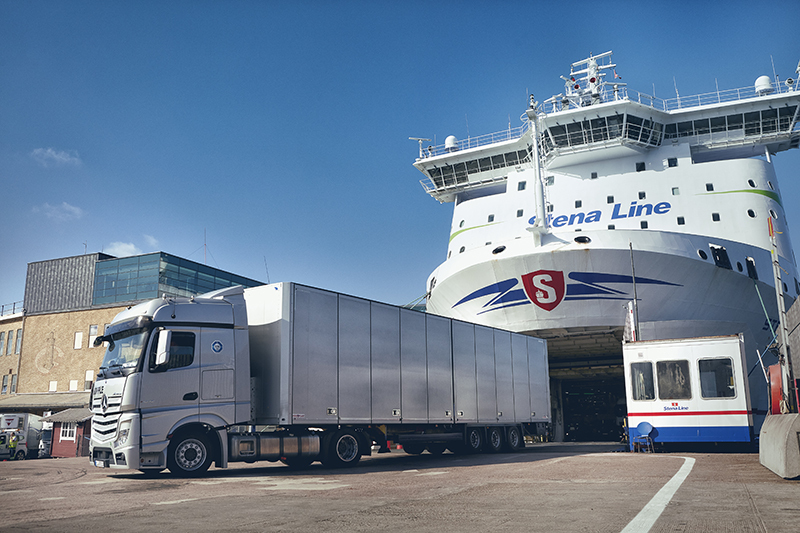 Intra-European ro-ro traffic to and from the Port of Gothenburg comprises mainly forest products and input goods for the engineering industry. With 593,000 ro-ro units handled, 2017 saw an all-time high for this segment. The signs are that 2018 could be yet another record-breaking year with 305,000 units reported for the first six months, a rise of four per cent.